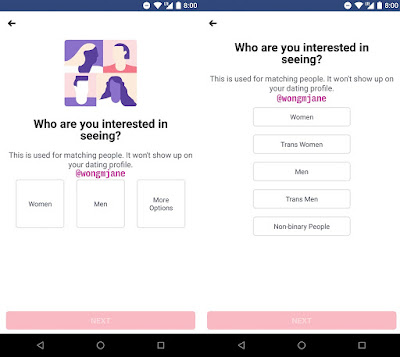 Facebook is doing its best to add a feature that gets it into the dating scene- and we have the clue on how it might work. 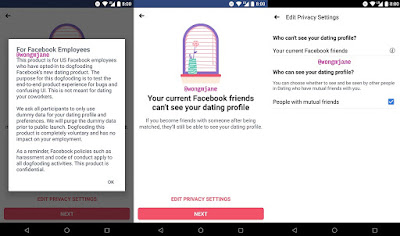 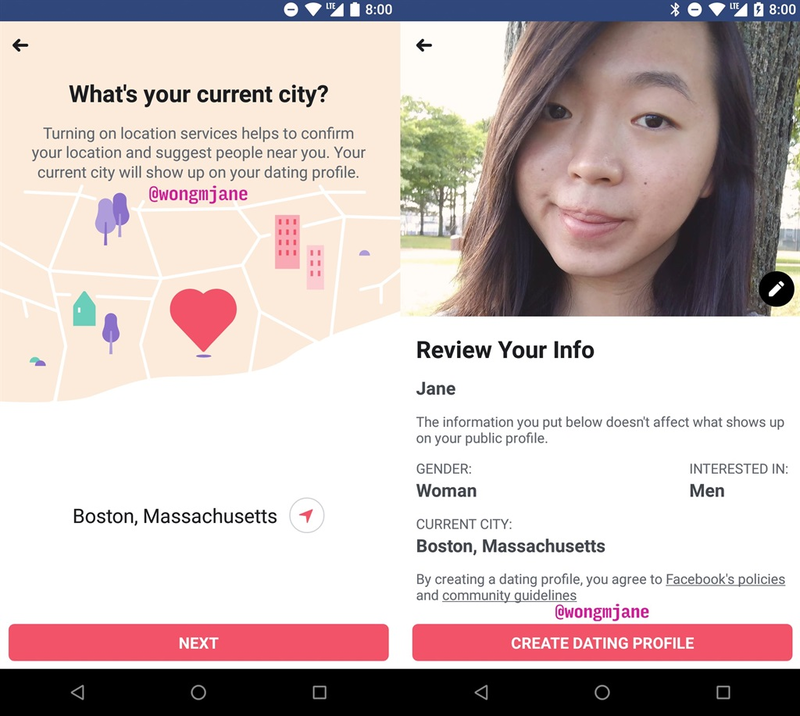 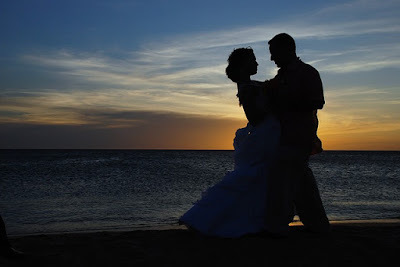 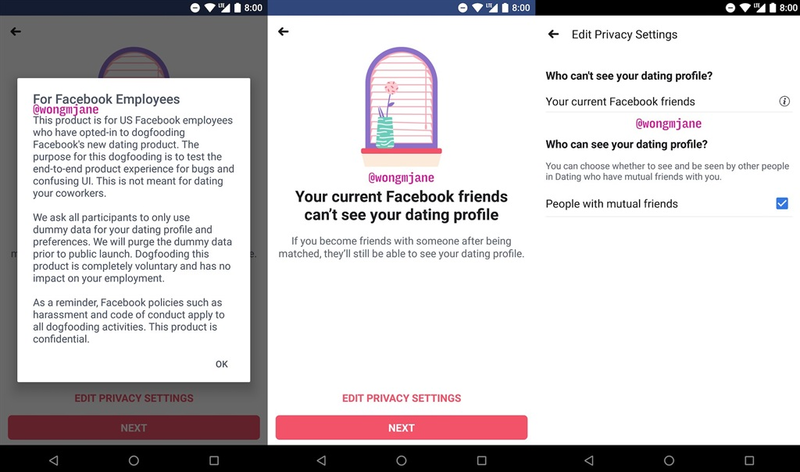 The company is working hard to intorduce a feature that brings dating to its millions of daily users — and we've just had our first proper glimpse at how it might look. The company is now trying its "Facebook Dating" feature inside its offices. 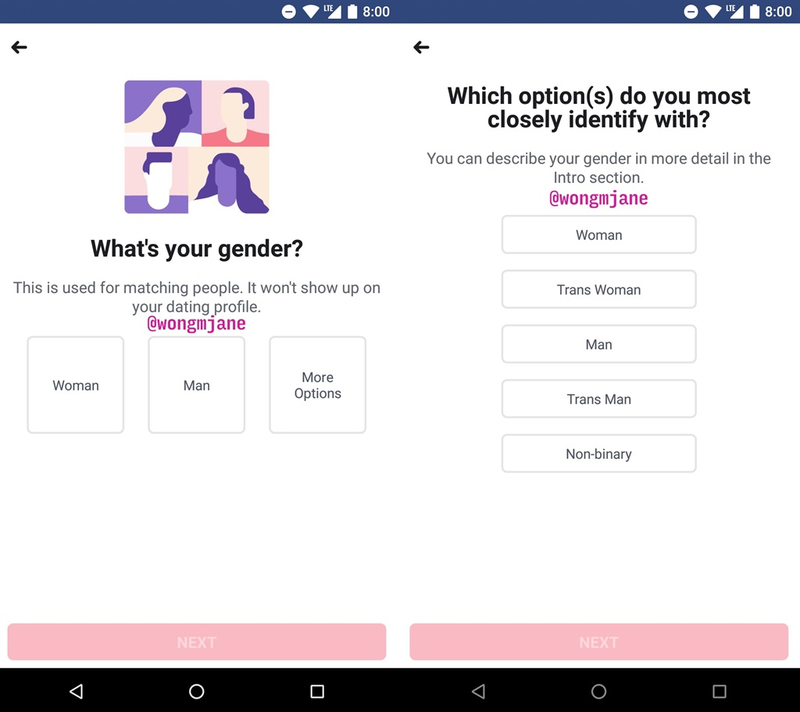 App reverse developer and researcher Jane Manchun Wong was able to get to the sign up screen for the new feature which is coming a few weeks from now, and shared photos on Twitter on Friday.